We do not compromise, not with our design and not with our materials. We place great emphasis on a friendly approach to the people who are involved with and on us. This applies to our customers as well as our employees and suppliers. that the stainless steels and materials we process meet our high requirements. The creativity of our employees is our greatest asset and guarantee for our success. A fair and friendly approach is indispensable for motivation and commitment. through details and use of precisely manufactured components. the technology perfectly adapted to the respective application conditions. The fish industry and the cheese factories also belong to our customers. Development and production take place in Remshalden near Stuttgart in Germany. At this location, compliance with the highest quality standards is made possible. 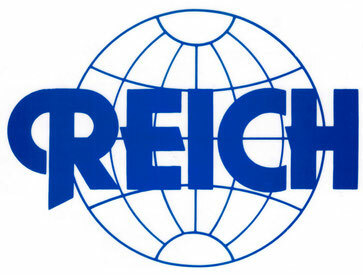 C.-E. Reich GmbH offers the best German engineering quality at a reasonable price. Competent consulting, comprehensive service offers and a fast supply of spare parts round off the service offer.